It’s common practices for global IT companies to have their employees test the first version of their products. Google and other MNCs usually call this practice dogfooding. However, 25,000+ employees of the Indian giant Reliance are going to get very lucky soon. Reliance Telecom, led by Mukesh Ambani is working on Reliance Jio, a 4g mobile network, to compete with the likes of Airtel, Vodafone and Idea. The first ones to get a taste of the product would be Reliance employees who’d not only test the Jio network, but also get compatible devices, beginning December 27th. 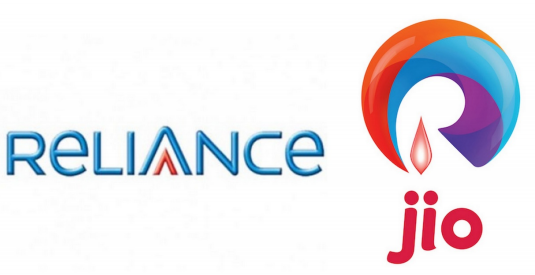 The company will have a soft launch for Jio on December 27th, where A.R. Rahman and Shahrukh Khan are slated to perform to the company’s 25,000+ employees and their families. The network will however be thrown open to the public only by mid next year. This move from Reliance echoes the search giant where most of its hardware products are first used by employees and given as Holiday gifts. Along with a voice and broadband network, Jio will bundle up digital services like affordable hardware devices which will be loaded with the Jio network, Jio Drive – a cloud storage facility for small time business owners, a digital currency, and a chat and entertainment channel.